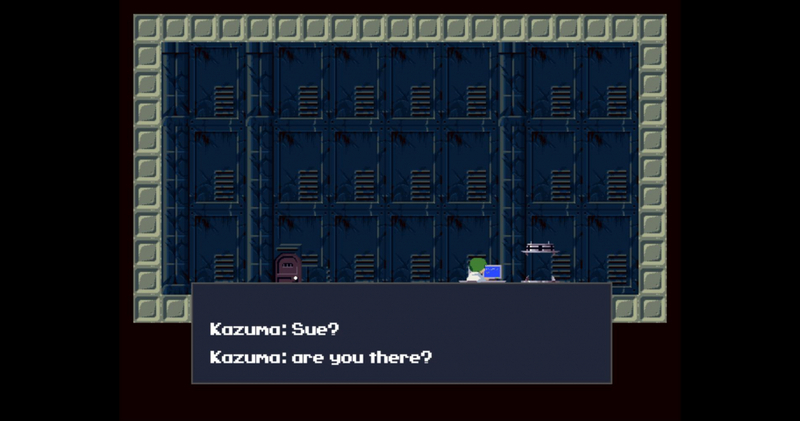 Cave Story platform-adventure video game released in 2004 for the PC. 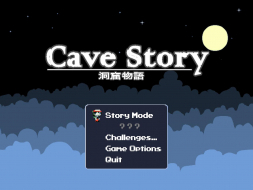 It was developed, designed, and programmed over five years by Daisuke "Pixel" Amaya in his free time. 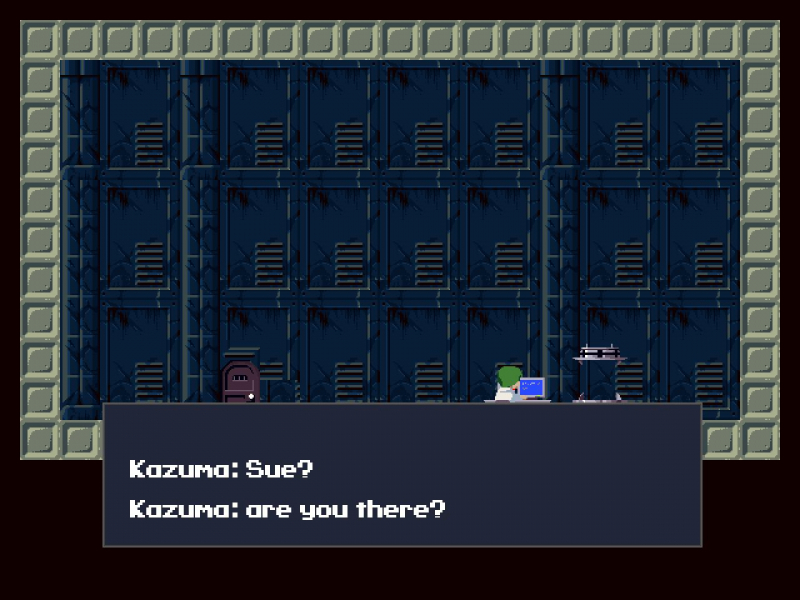 Cave Story features 2D platform mechanics and is intended as an homage to the classic games that the author played in his youth, such as Metroid, Blaster Master, and Castlevania. 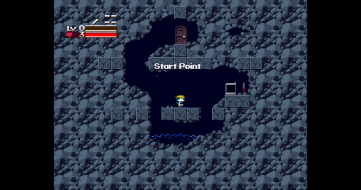 The game focuses on an amnesiac silent protagonist who awakens in a cave. 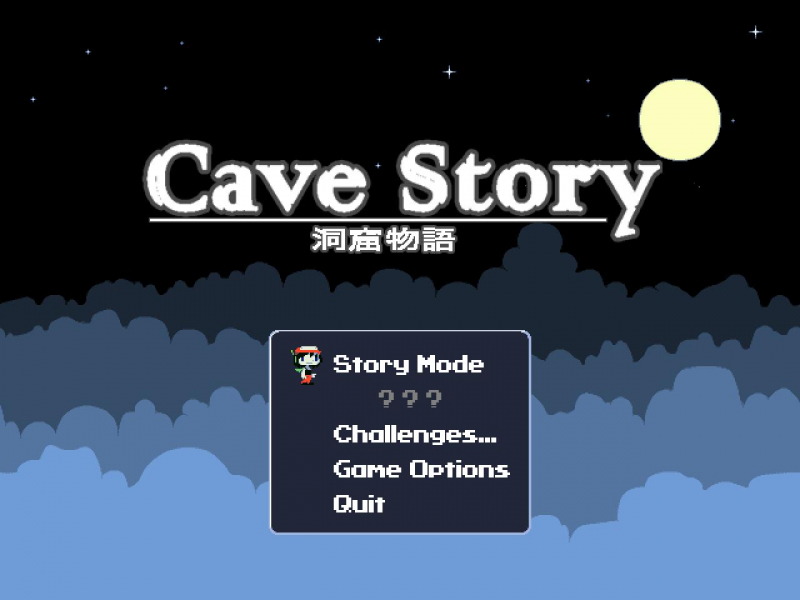 Through his explorations, he discovers a plot by the Doctor, a megalomaniac who intends to force the inhabitants of the cave to fight for him in his bid to conquer the world. The protagonist is thrust into the position of savior as he endeavours to defeat the Doctor. After its initial self-published release, Cave Story slowly gained popularity on the Internet. It received wide critical acclaim for its compelling story and gameplay. 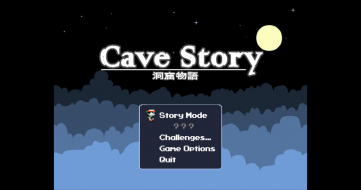 In what seems to be a trend in indie games, the game offers no resolution options and crashes with a black screen if the Windows screen resolution is not set to the highest available resolution. 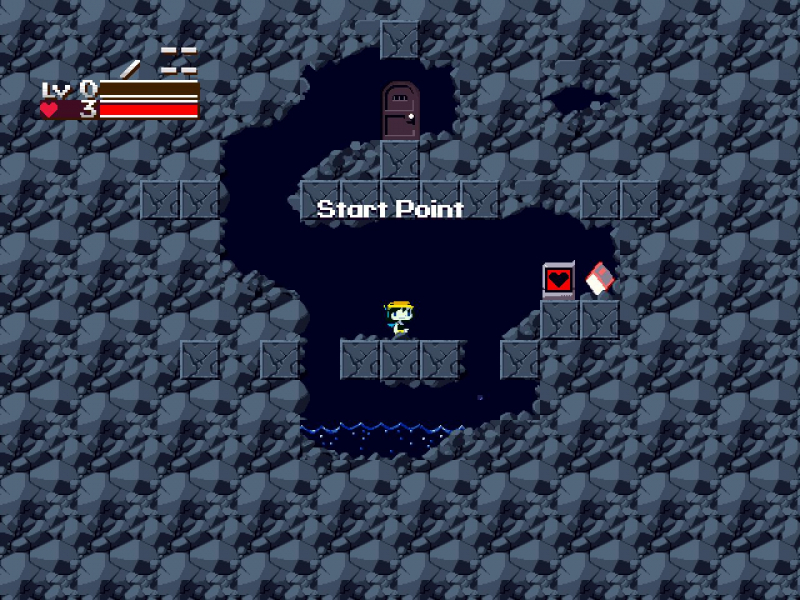 Windowed mode can be played at any size though. 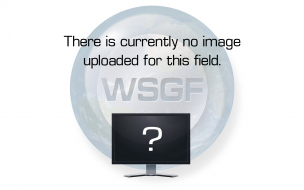 The game pillarboxes, so it doesn't matter how wide your screen is, you don't benefit from it.